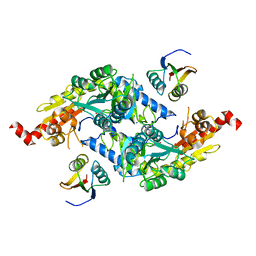 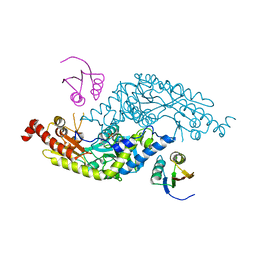 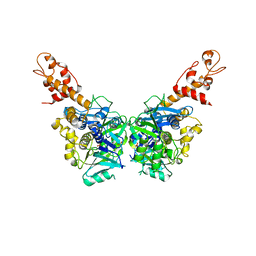 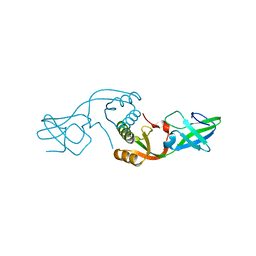 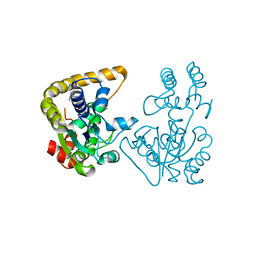 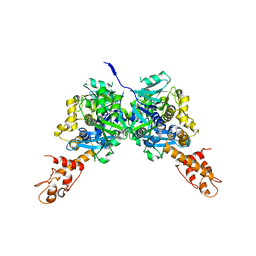 Cite: Structure-function analysis of Escherichia coli MnmG (GidA), a highly conserved tRNA-modifying enzyme. 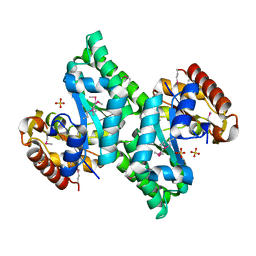 Authors: Shi, R., Lin, S.X. 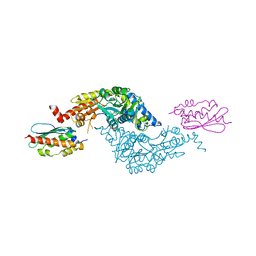 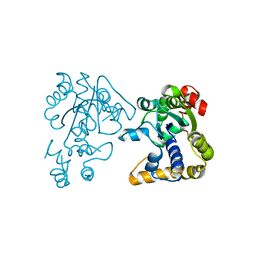 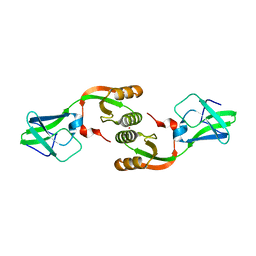 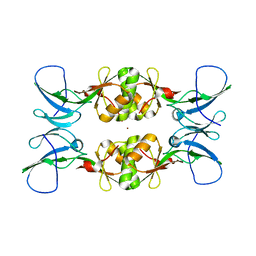 Cite: Cofactor hydrogen bonding onto the protein main chain is conserved in the short chain dehydrogenase/reductase family and contributes to nicotinamide orientation. 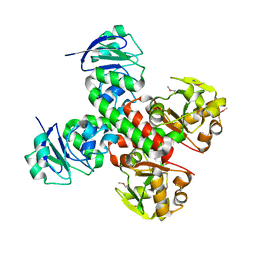 Cite: Crystal structure of StaL, a glycopeptide antibiotic sulfotransferase from Streptomyces toyocaensis. 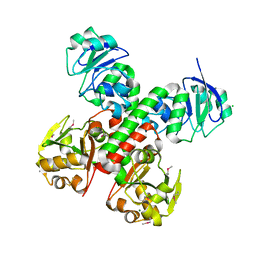 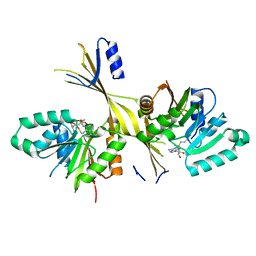 Cite: Trapping open and closed forms of FitE-A group III periplasmic binding protein. 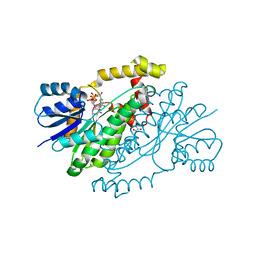 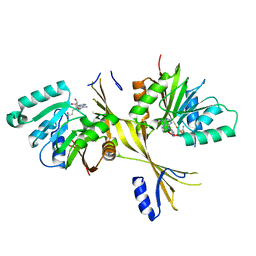 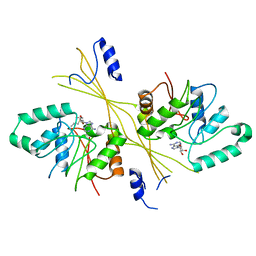 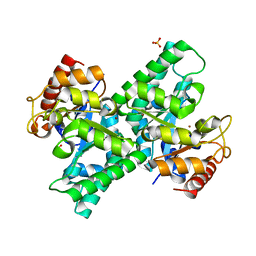 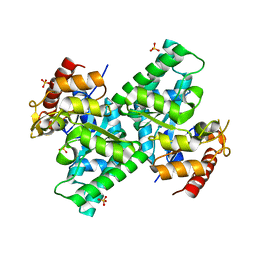 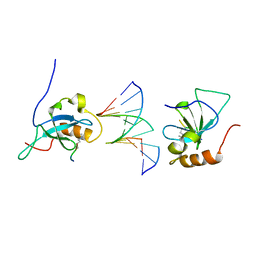 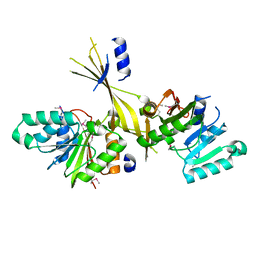 Cite: Structure of L-xylulose-5-Phosphate 3-epimerase (UlaE) from the anaerobic L-ascorbate utilization pathway of Escherichia coli: identification of a novel phosphate binding motif within a TIM barrel fold. Cite: Structure and function of the glycopeptide N-methyltransferase MtfA, a tool for the biosynthesis of modified glycopeptide antibiotics. 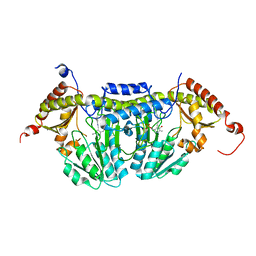 Cite: Structural basis for Fe-S cluster assembly and tRNA thiolation mediated by IscS protein-protein interactions.